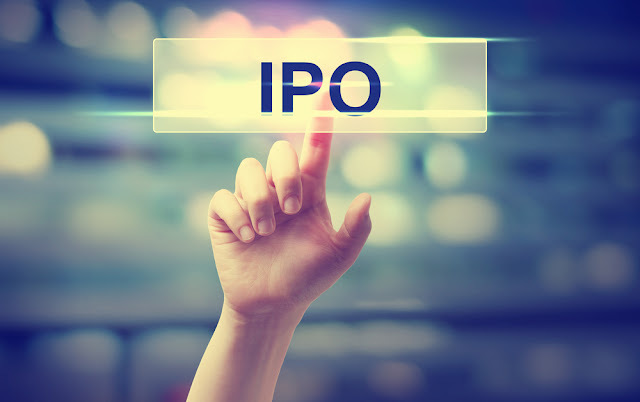 Mas Financial Services Ltd IPO....... Should you apply???? The IPO we are talking about today is Mas Financial Services Ltd. Lets first look at the basics. Now that you know the company. Should you invest in Mas Financial Services Ltd? 4. Prarthna Marketing Private Limited. 1. OFS of Rs 227.04 Crs which will go to the promoters and will not be received by the company. 2. Fresh issue of Rs 233.00 Crs which will be utilized for one thing only and that’s to increase its capital adequacy ratio. Being an NBFC capital adequacy is very important. 1. The company has increased its networth from Rs 104.83 Crs as on 31.03.2013 to Rs 383.60 Crs as on 30.06.2017. 2. Being a NBFC the company will naturally have more debts. However its not more than twice the networth. Which is good. 3. 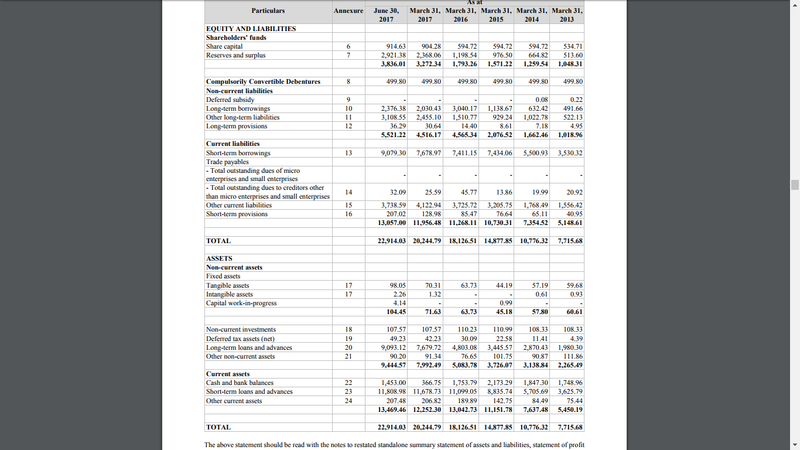 Very less funds of the company are into fixed assets and investments. It would be good if the company has more investments however nothing to complain there. 4. The company’s total revenue was at Rs 341.52 Crs in the year 2016-17 and Rs 97.82 Crs in Q1 of 2017-18. 5. Now looking into the profit of the company, its increased from Rs 26.84 Crs in 2012-13 to Rs 67.42 Crs in 2016-17. Even in the 3 months of Q1 2017-18 the company has made a profit of Rs 23.04 Crs which if we annualize will be around Rs 92.16 Crs. Which is quite good. 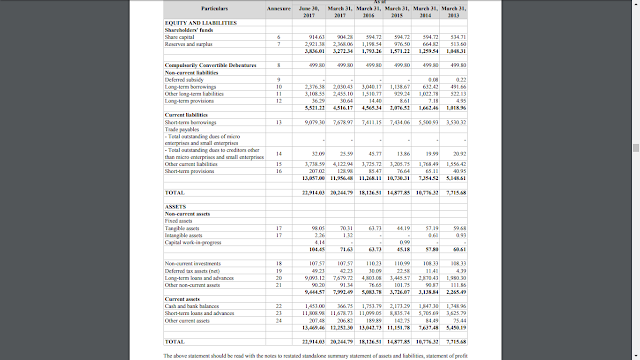 The company has been very consistent in improving its business and in increasing its profits year on year. The company’s EPS for 2017-18 is Basic Rs 15.86 and Diluted Rs 15.08, which takes the PE at Rs 459 to 29 times on basic. 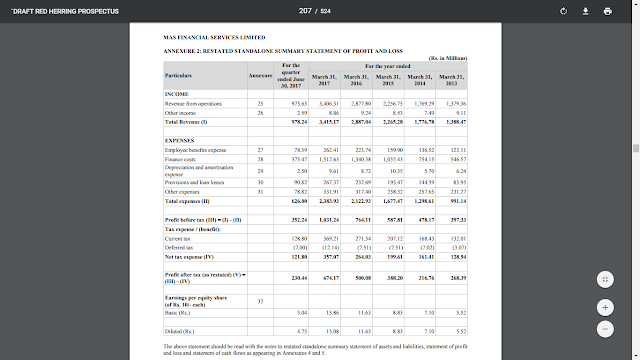 If we consider the annualized EPS of FY 2017-18 the PE would come to 22.76 which is not bad. 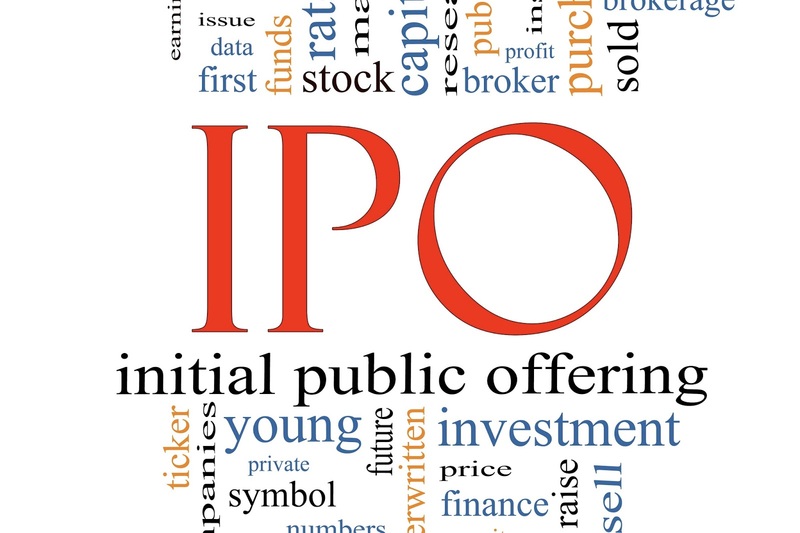 Further there are many finance companies already listed and most of them are having a PE beyond 29. Therefore we can say that this company is priced well. 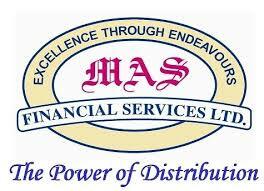 Mas Financial Services Ltd looks very promising and is a “Subscribe”.